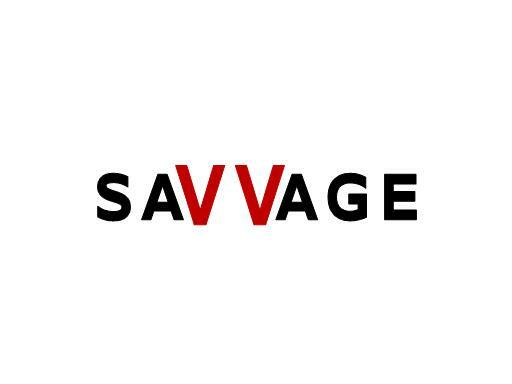 Savvage is an incredible brandable name with almost limitless uses. Sports, apparel, technology, media are all great sectors for this memorable domain name. Own Savvage.com today!